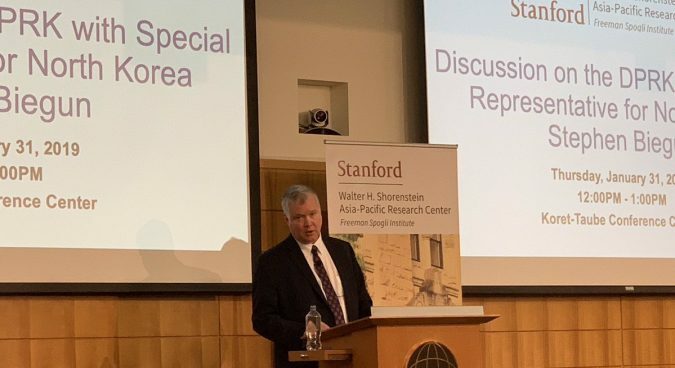 In talk at Stanford, Special Representative stresses U.S. "not seeking to topple the regime"
U.S. President Donald Trump is ready to formally bring an end to the Korean War, Special Representative for North Korea Stephen Biegun said during an appearance at Stanford University on Thursday. 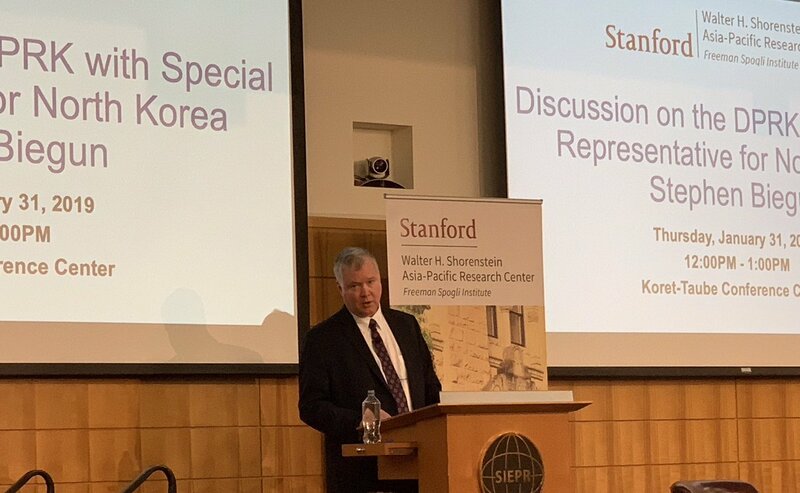 Speaking at the Walter H. Shorenstein Asia-Pacific Research Center in California, Biegun covered a vast array of U.S.-DPRK issues in a candid discussion that included the U.S. definition of denuclearization, sanctions, and a will to end to the longstanding U.S.-North Korea conflict. 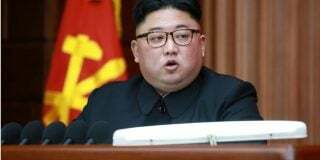 “President Trump is ready to end this war, it is over, it is done, we are not going to invade North Korea, we are not seeking to topple the regime,” Biegun told the audience during the question and answer portion of his appearance. 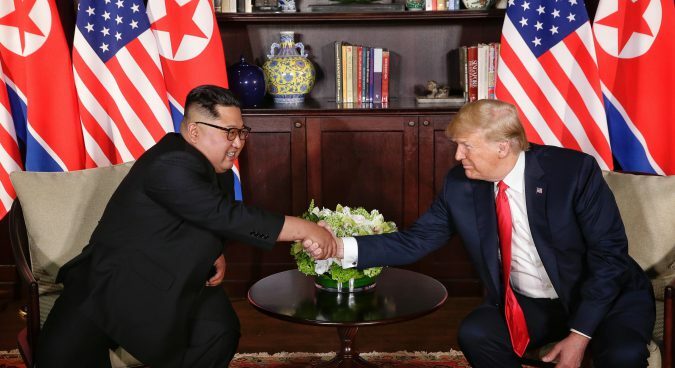 While Biegun was adamant that the current context presents a unique opportunity to make progress in U.S.-North Korea bilateral relations, he also outlined with more nuance than the administration has done previously the gaps in expectations that exist between the two parties. “So we do not have a specific and agreed definition of what final, fully verified denuclearization or comprehensive, verifiable, irreversible denuclearization – whatever your preferred term of art – is,” he said. As far as the U.S. definition of denuclearization, Biegun said more than once that it would involve a comprehensive removal of all elements of North Korea’s WMD program. 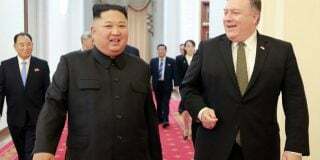 He also said that the U.S. was willing to take parallel steps to improve relations with North Korea, but sanctions and pressure also appeared to be a key and a remaining element of their approach. “When we say we will not lift sanctions until denuclearization is complete – that is correct – we didn’t say we won’t do anything until you do everything,” he said. Earlier in the prepared remarks, Biegun touched on this point in response to North Korean leader Kim Jong Un’s call for the U.S. to make “corresponding measures” to DPRK steps towards denuclearization. 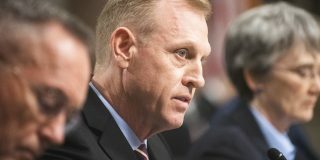 While seeking to advance trust and sustainable peace, Biegun also said that the U.S. was also prepared for a scenario where talks did not work out. “We need to have contingencies if the diplomatic process fails, which we do,” he said. 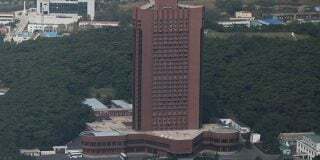 The Special Representative is now set to visit South Korea on Sunday, in which he is expected to hold talks with ROK government counterpart Lee Do-hoon as well as North Korean officials. Subscribe to read the remaining 706 words of this article.